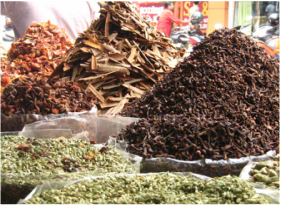 Mattancherry, the western part of the corporation of Cochin, was once a bustling centre of trade, particularly in spices. 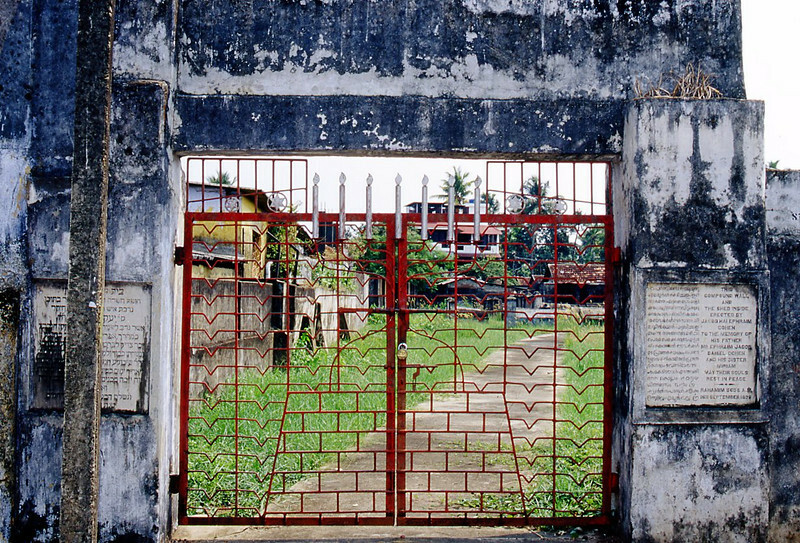 Invasions from across the sea was frequent and the invaders left indelible marks on the landscape, culture, art and social history of the place. 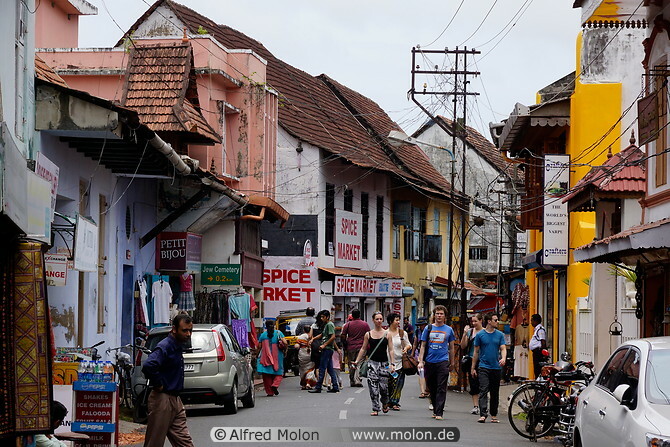 Mattancherry welcomed every migrant community that came to her with warmth and provided them with ample opportunities to flourish. 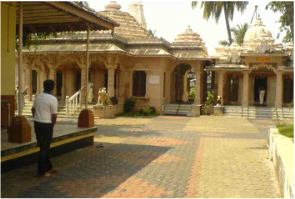 Thanks to the benevolence of the erstwhile kings of Cochin, many a community like that of Jews, Konkanis, Gujaratis, Jains and Marathis made the place their home. 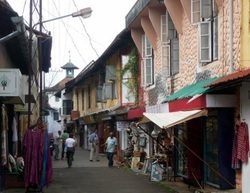 Even today, Mattancherry has people of different tongues and ethnic identities. 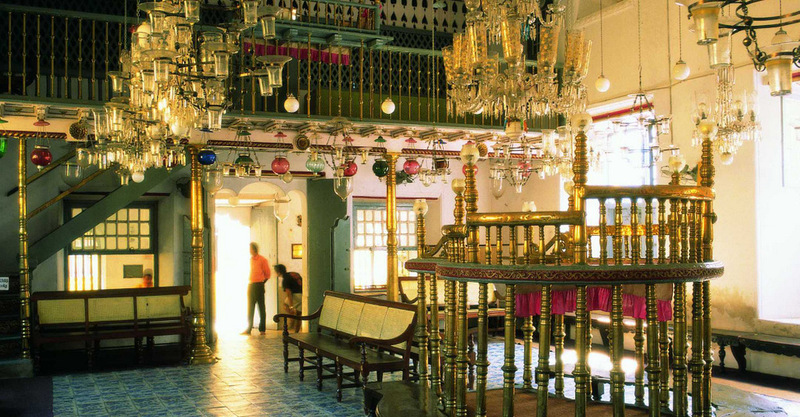 Churches, agraharams, mosques and a synagogue co-exist in the area, along with the buildings of the colonial era, pointing to a vibrant past and a harmonious present.